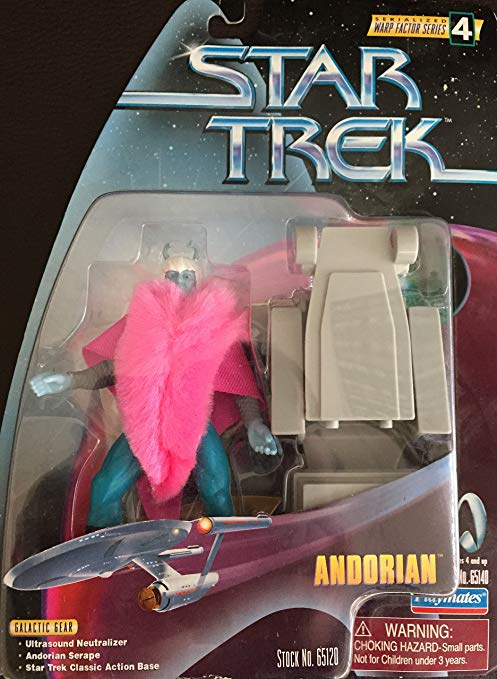 Here is a Star Trek action figure. 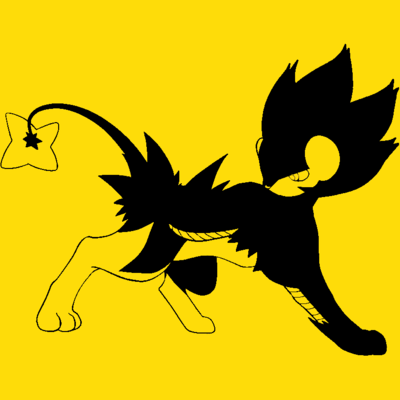 Without looking it up, can you guess the character? 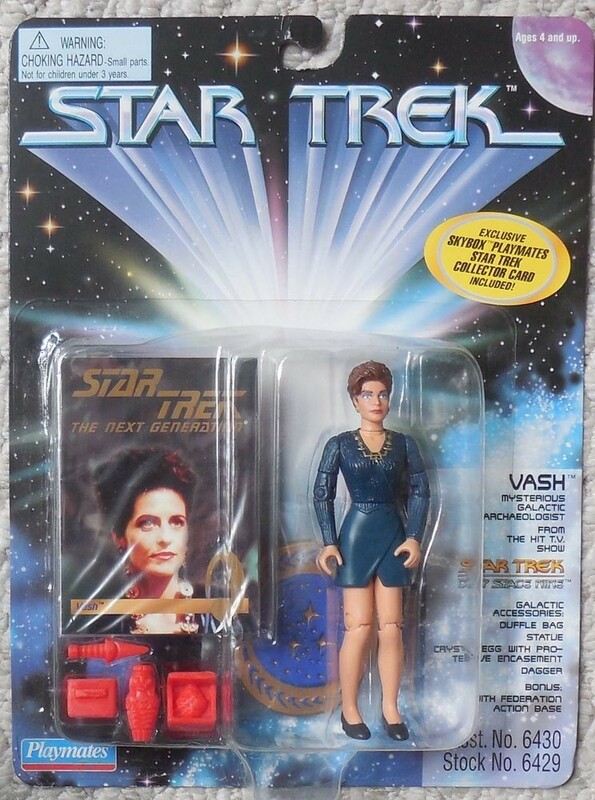 @ishiku I think It looks more like Lwaxana than the person it&apos;s supposed to be. You know, Vash. The woman with straight hair. @mal @apLundell @RexfordGTugwell @ishiku What? 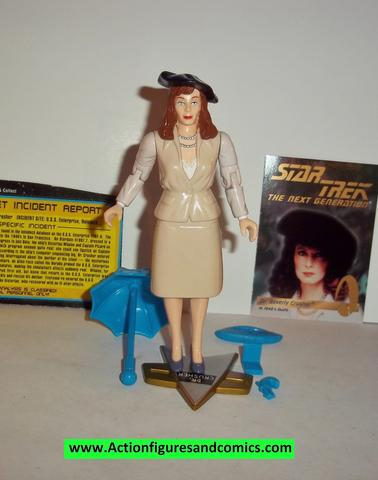 you don&apos;t recognize Dr Crusher&apos;s iconic umbrella, pistol and *squints* mushroom? "Pistol / Handbag / Parasol / Compact"
I guess the handbag has a kind of hook so the figure can hold it? 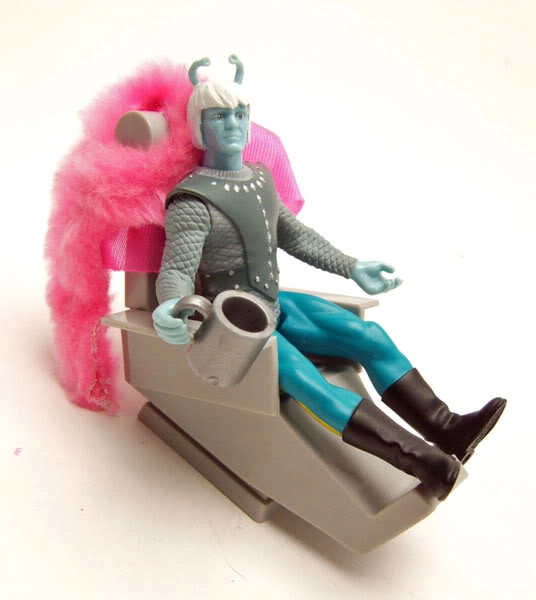 @mal @apLundell @RexfordGTugwell @ishiku remember those iconic andorian outfits they always wear all the time? "Why are you taking that off the figure?" "But it&apos;s one of the accessories so it has to be in the picture." *sighs* "Fine. I&apos;ll stick it on the back of the chair." "The Andorian AC is broken okay? Shut up." @Taweret @apLundell @RexfordGTugwell Who wouldn't be excited to find that on Christmas morning? 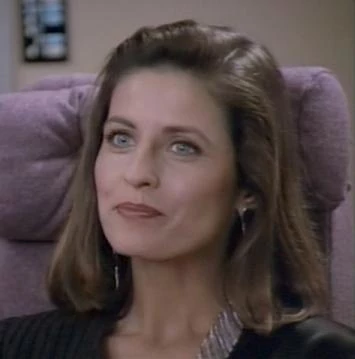 @Taweret @apLundell @ishiku "Cool, it&apos;s the lady from Hunt For Red October!"